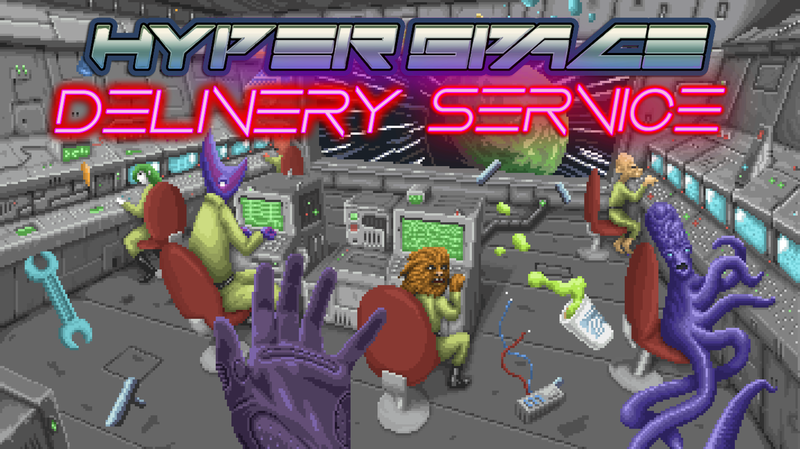 Hyperspace Delivery Service - Android Version added! Hyperspace Delivery Service - New Trailer! Hyperspace Delivery Service New Alpha Version: New FPS wall textures! Hyperspace Delivery Service...FREE...while in alpha. Hyperspace Delivery Service Alpha Version Released!